One of the first pieces of advice I was given when I got to university was, “Make sure you get as much work experience as possible before you graduate.” Seeing as I’ll be graduating shortly, I’ve been taking this advice to heart more than ever. Why? Not only are you gaining workplace experience, but also because internships can count towards your degree if your academic department allows it (like one of mine does): you might get to kill two birds with one stone. Unfortunately, it’s not as easy as waking up in the morning and magically becoming an intern by proclaiming, “I going to work at *insert organization/company here*!” Turns out, there’s a lot of work behind cold-calling (or more so, cold-emailing), reaching out to prospective workplaces, and navigating the world of jobs. To learn more, I attended a panel called “Internships: the Good, the Bad, and the Ugly” at the 2019 Next Steps Conference. 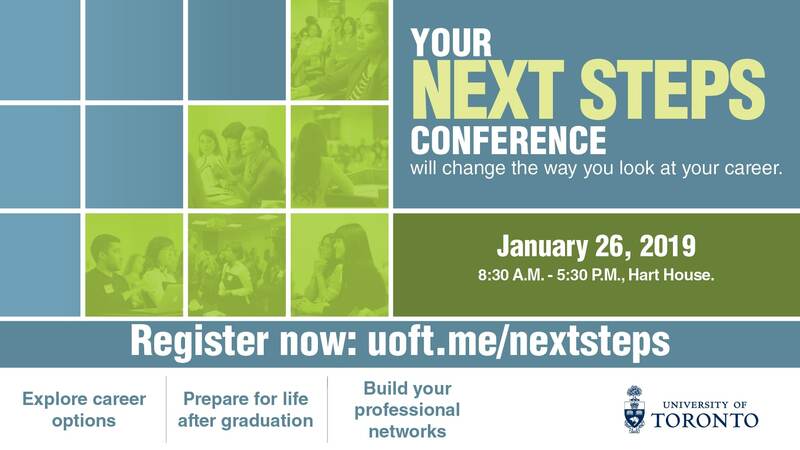 For those who don’t know: the Next Steps Conference is an annual event to help students and recent graduates reach their “next step” (hence the name) after getting their degree. 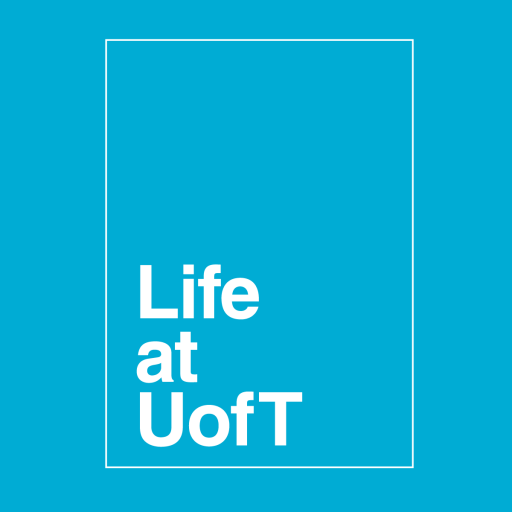 The conference has every topic a career-curious student would be interested in, from jobs in research to the factors in deciding to be an entrepreneur. The smaller the organization, the better. Smaller organizations tend to accept additional help more readily. Thankfully, I’ve been sending emails to organizations in a very niche field, but be warned: smaller organizations are more likely to take on unpaid interns than paid ones. 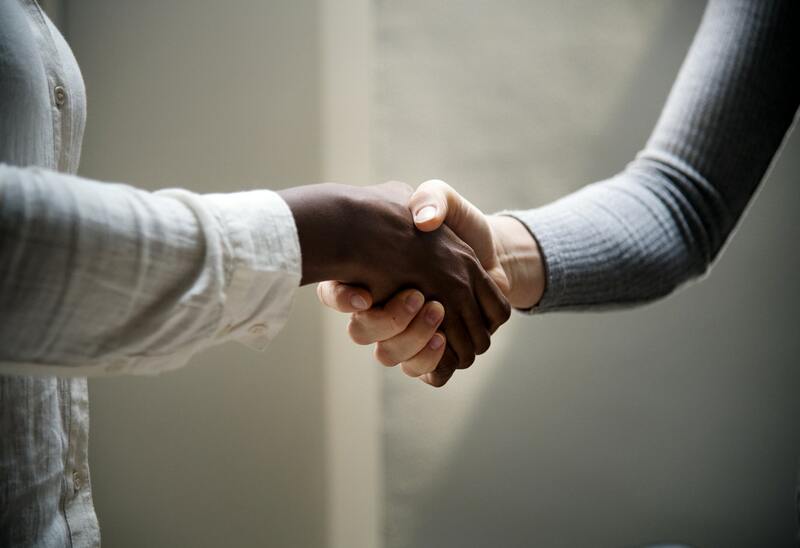 One panelist suggested asking yourself the question, “Should I get paid?” Another panelist, a criminal lawyer, mentioned that you might need to “rough it out” if you get the internship position you want but it ends up being unpaid. Another tip is to have your elevator pitch ready. What can you do for this organization? Stay relevant and present. Although short can be sweet, it sounds like throwing a bit of personality into cold-emails wouldn’t hurt. Why are you the right fit? It’s okay to talk about why you want to intern for a particular organization. And finally, one of the most important things is to know what you don’t want to do. I’ve gone ahead and made a Google Doc of all the places I can apply to, but should I be applying to all of them? In a frenzy to nail down an internship for next year, I’ve forgotten to ask myself if I’d even want to intern at some of the places I’ve considered cold-emailing. Would I really be a good fit?